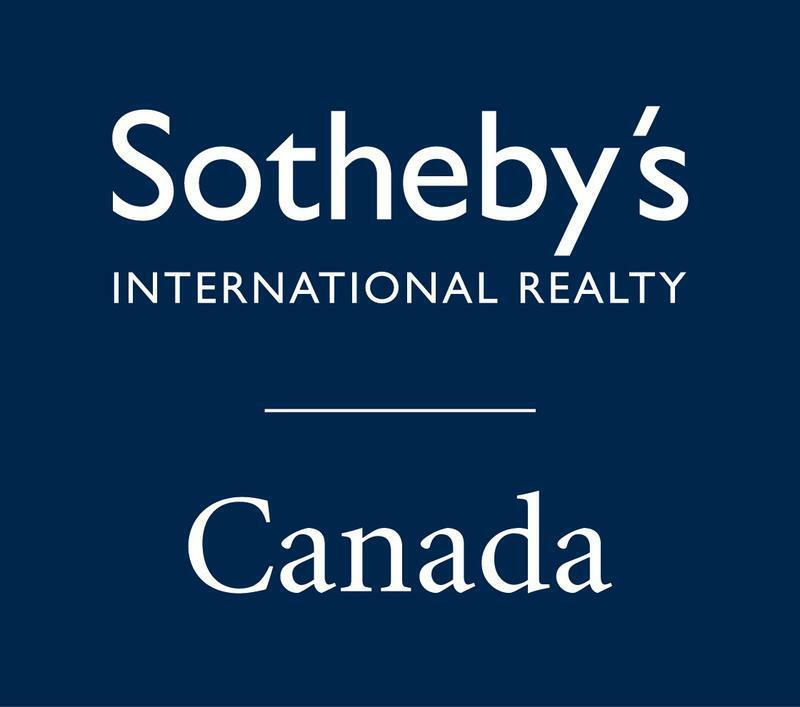 For sellers, Sotheby's International Realty Canada showcases your cottage or home to more quality buyers, locally and around the world. Our associates offer the highest calibre of service, discretion and marketing, regardless of your cottage or home's size, neighbourhood or price point. For buyers, Sotheby’s International Realty Canada provides skilled and authoritative assessment of real estate opportunities in cottage country, as well as exclusive access to some of the best cottage properties on the market many of which may never be available to the public on MLS. Buying or selling a cottage property? Why buyers purchase from us. Muskoka District Rentals is a Preferred Rental Agency for Sotheby’s International Realty Canada Brokerage and therefore uniquely qualified to offer buyers luxury rental cottage trial experiences prior to purchase. Sotheby’s International Realty Canada provides cottage rental guests & homebuyers with expert advice, accurate market and property information, prompt access to coveted cottage properties and the highest level of service and discretion. We offer skilled and authoritative assessment of real estate opportunities, as well as exclusive access to some of the best cottages and luxury homes on the market many of which may never be available to the public on MLS. Search cottage properties in all real estate categories according to strict buyer criteria. Rent before you buy opportunity for Test Drive Your Dream Home enrolled cottages. Preparation, negotiation and submission of offer to purchase. Referrals of complimentary services for new cottage and homeowners. To see all our properties for sale, click here . Why owners list with us. There is no better advocate for your property than Muskoka District Rentals. Providing our full scope of cottage Rental agent services requires a profound understanding of your cottage vacation rental property. If you eventually decide to list your property for sale, MDR can offer a seamless transition working with our realty partner Sotheby’s International Realty Canada, Brokerage the Lifestyle Property Advisors Team. Sotheby's International Realty Canada showcases your home to more quality buyers, locally and around the world. Our associates offer the highest calibre of service, discretion and marketing, regardless of your home's size, neighbourhood or price point. While Sotheby’s leverages its renowned marketing expertise to expose your home to qualified local, regional, national and international buyers, MDR can include your property in its rental portfolio to expose it to potential renter/buyers and allow you to earn incremental income to mitigate the ongoing costs of ownership. Evaluate timely and accurate Competitive Market Analysis reports. Assess marginal Income and cost containment strategies to maximize ROI. Advise on property redevelopment, renovation and other value asset enhancements. Professional property photography, video tours, brochures and home staging. Implement marketing plan reaching regional, national and international buyers. Sotheby’s International Realty Canada, Brokerage. Sotheby’s International Realty® is a registered trademark licensed to Sotheby’s International Realty Affiliates, Inc. Each office Is independently owned and operated. Not intended to solicit properties currently listed for sale or individuals currently under contract with a Brokerage. *Billy's Power Sports Muskoka and Muskoka District Rentals Inc. are both independent companies and are not owned or operated by Sotheby’s International Realty Canada, Brokerage.